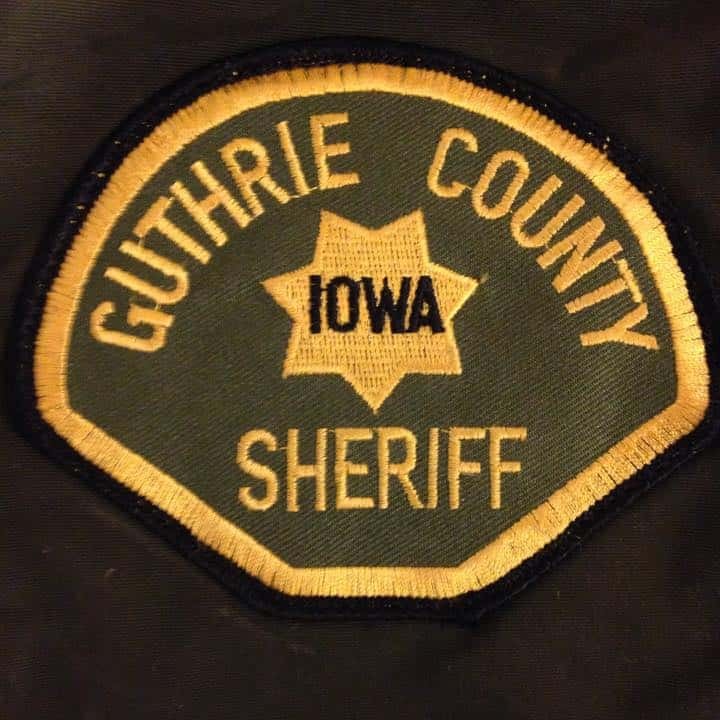 The Guthrie County Sheriff’s Office recently participated in a special Traffic Enforcement Program (sTEP) wave, aimed at encouraging seat belt usage through the “Click it or Ticket” campaign. Sheriff Marty Arganbright was overall pleased with the increasing number of drivers who are wearing their seat belt. While the target of the program was seat belt usage, the primary cause for citations in Guthrie County was for speeding. Arganbright says there were also a few given for open containers, Operating While Intoxicated (OWI), and vehicle equipment violations. The sTEP Wave covered the Memorial Day weekend, going from May 21st-June 3rd.